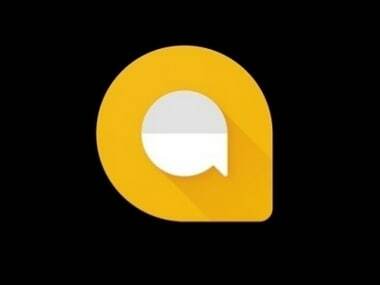 Until March 2019, you can export all your conversations from Allo, here's how you can do that. 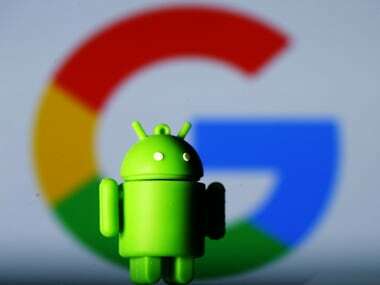 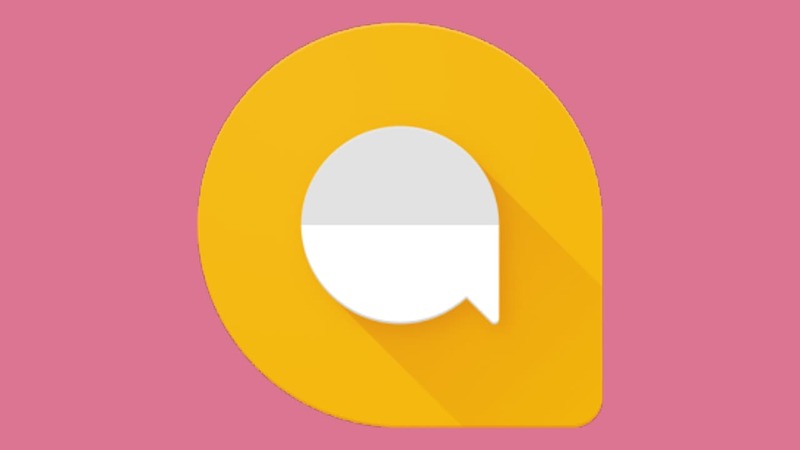 Android Messages will share the same basic setup procedure with Google Allo. 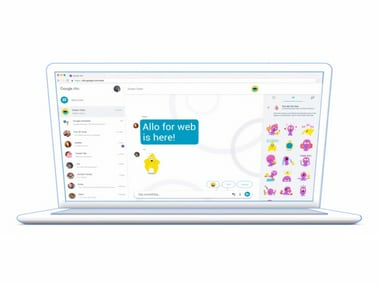 Launched in September 2016, Allo is an instant messaging mobile app. 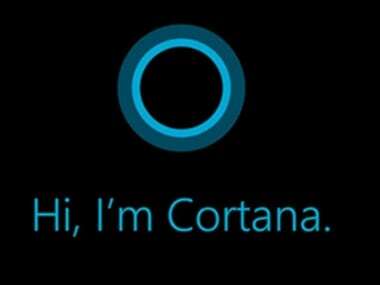 Microsoft's Cortana integration would be similar to what we have seen Google do with its assistant in Allo and Facebook with Messenger. 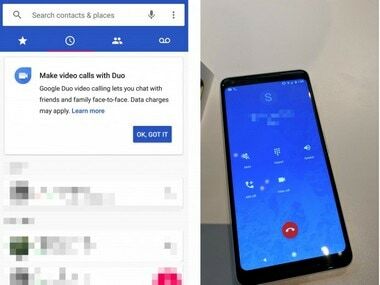 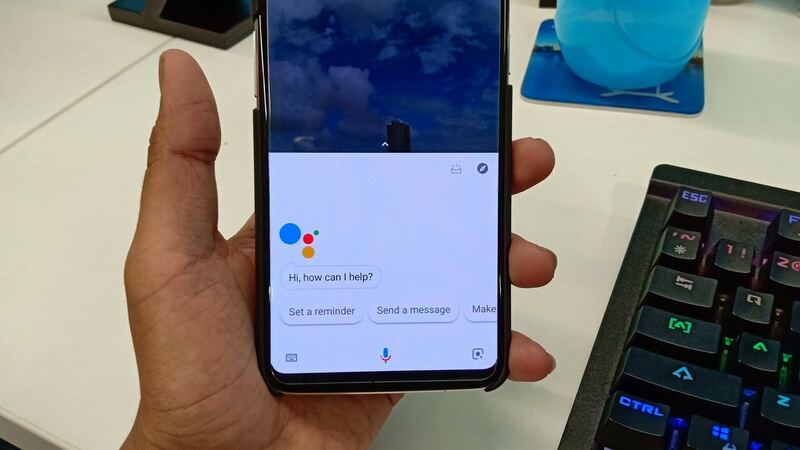 Latest versions of the Contact, Messages and Phone app spotted on the Google Pixel 2 show up a video icon alongside the name of the contact who is on Duo. 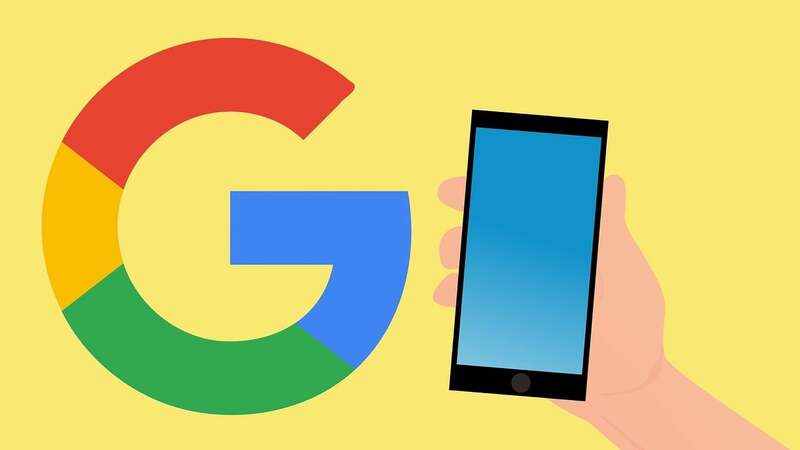 An upcoming Google Allo update will include Duo calling integration, selfie stickers, QR code and link sharing and Google Assistant settings baked in.